DGW PLUMBING is the specialist to call for plumbing installation on your new home or renovation to your existing home. 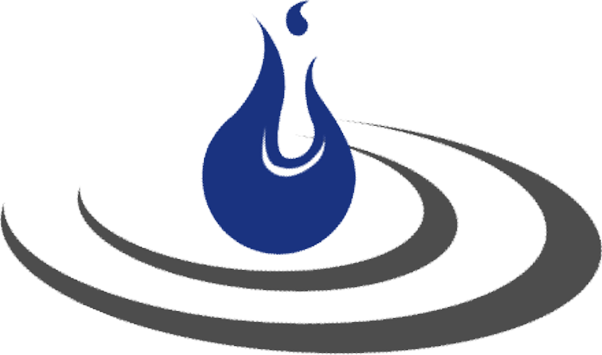 DGW PLUMBING offers a comprehensive range of residential plumbing services. Whether you are building a new home or extending we can give you expert advice on all aspects of plumbing required. We also can guide you through bathroom & kitchen renovations. 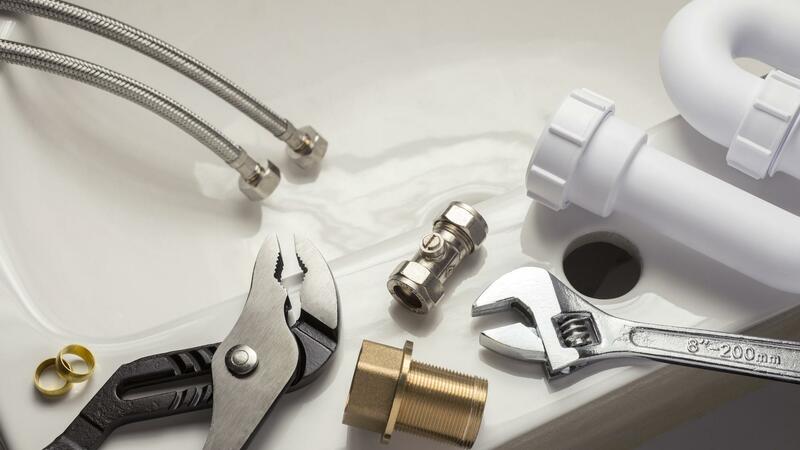 ​​​​​​We can handle every plumbing project with the same professionalism and dedication. Get in touch! DGW PLUMBING provides plumbing services for your new or existing property. We have the tools, local experience and skills to suit your needs and budget, no matter the plumbing job. Contact us for quality workmanship at competitive prices!